This is a great team activity. You can feel like a real soldier and show your friends how the real boss is. You will be picked up from your hotel and after 10 minutes drive from Riga Old Town you will be there. 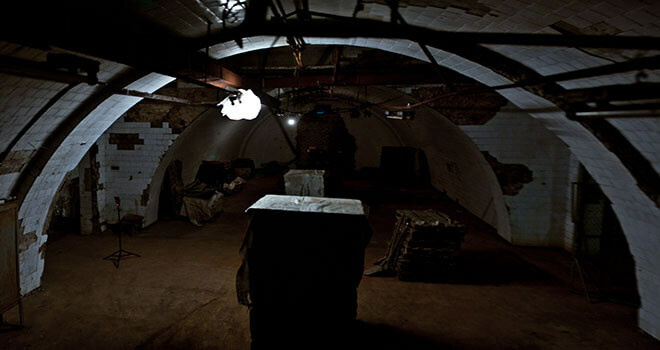 Underground paintball is the perfect place to start a bachelor party in Riga. It is also a great option for birthday parties, team building and social events. 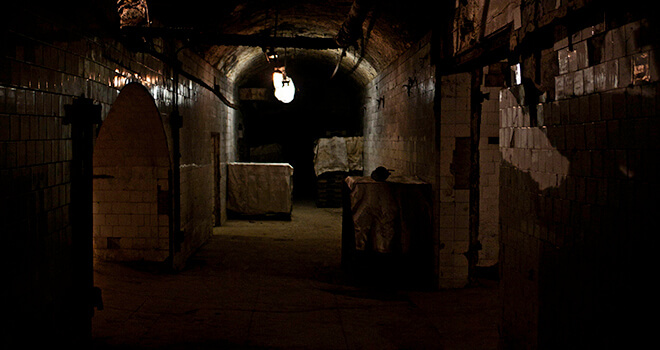 We offer a 2000 m2 large basement area with corridors, tunnels, dark rooms and many obstacles to overcome. Equipment rental, CO2, compressed air, 100 paintballs and safety gear are available and professional staff is always ready to ensure everyone has a safe time. You will be able to enjoy 3 hours of fun. 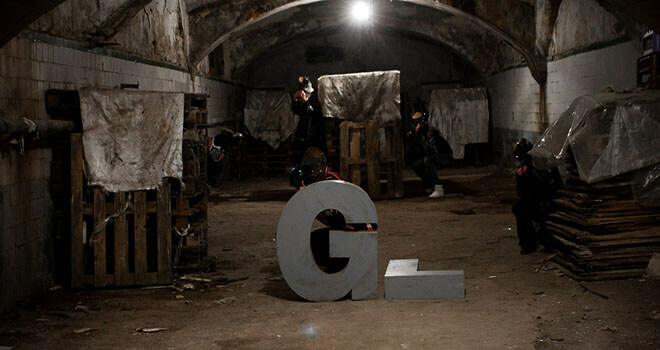 Paintball in Riga has never been so good with new amazing games, tasks and missions. After this activity you will be taken back either to your hotel or old town of Riga. More paintballs can be purchased on a spot.